You are using an older browser. Some functionality of this site may not work correctly. We recommend using Edge, Chrome or Firefox. 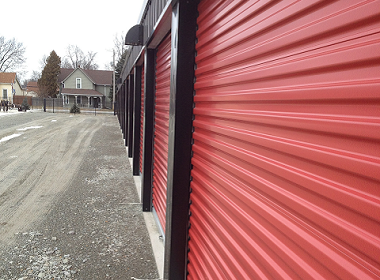 Red Door Storage Space is your self storage solution for Greenfield and East Central Indiana. 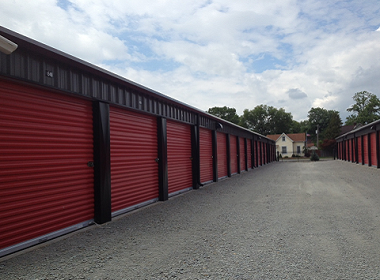 We offer two convenient locations in Greenfield with a variety of units to choose from. 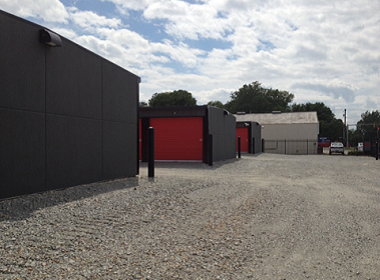 Our brand new facility in East Greenfield is gated and monitored 24 hours. Access to units is available 24 hours using a personal gate code. We are taking reservations for both locations. Reserve a unit today. 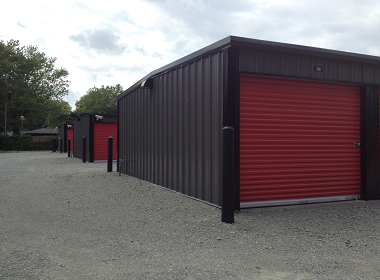 We have a wide variety of unit sizes and can readily accommodate boats, trailers, and RV's! 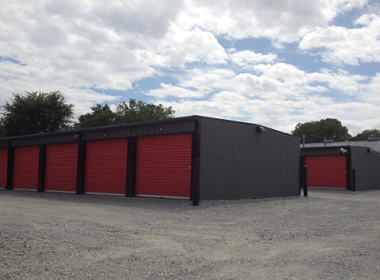 Red Door Storage ... we have the space! Sign up to receive email and/or text alerts from Red Door Storage Space with the special promotions and the latest availabilities. 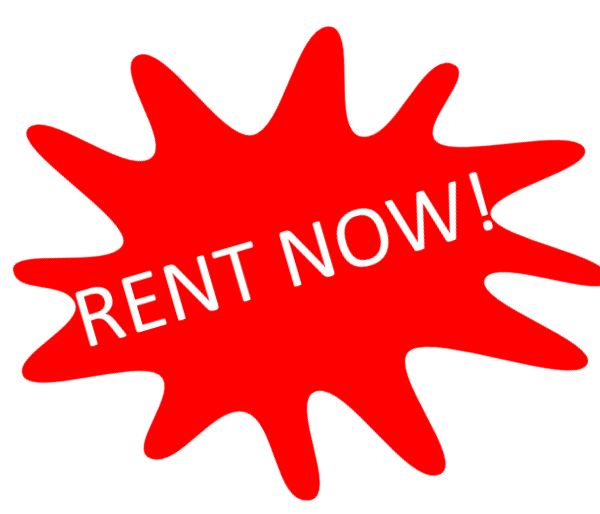 (317) 467-7092 or rent now!